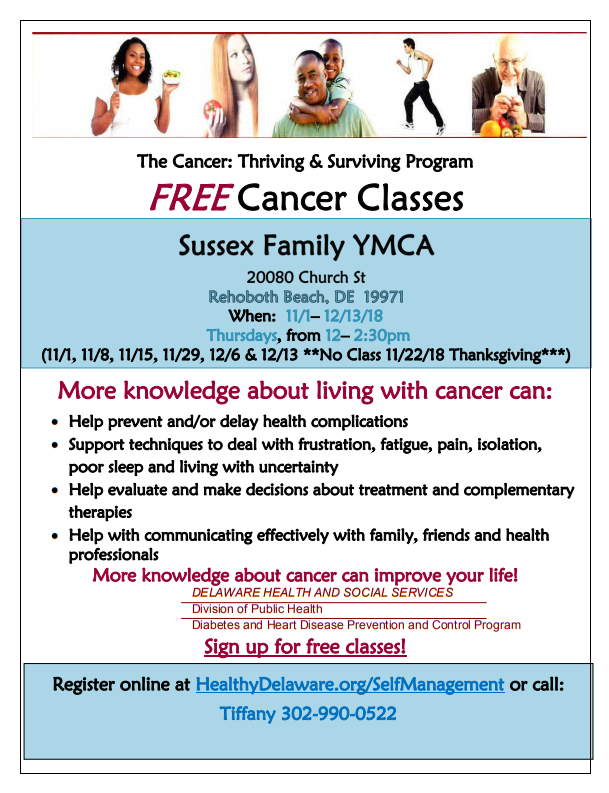 This free class is a great source of information and support to patients and their families. The class starts tomorrow and runs thru December 13, but you can join in anytime. Registration is required.